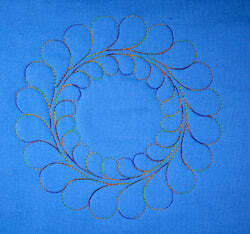 Quilt Magician makes quilting easy and fast, is highly accurate, 3000 SPM, compact design, built-in help, fast processor. You’ll be mesmerized by the capabilities of Quilt Magician! Loaded with all of the latest and greatest tricks of the trade, this is one computerized quilting experience you’ve got to experience to believe. Quilt Magician is fully integrated with our all new ESP machine stitch regulator. Simply attach the hardware, plug it in, and you have a fully-automated system. Simplicity at its best! 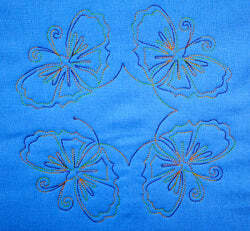 Quilt Magician can be seamlessly, almost “magically”, integrated onto any TinLizzie18 machine. With the connection of one data cable and one power cord…Voila!! 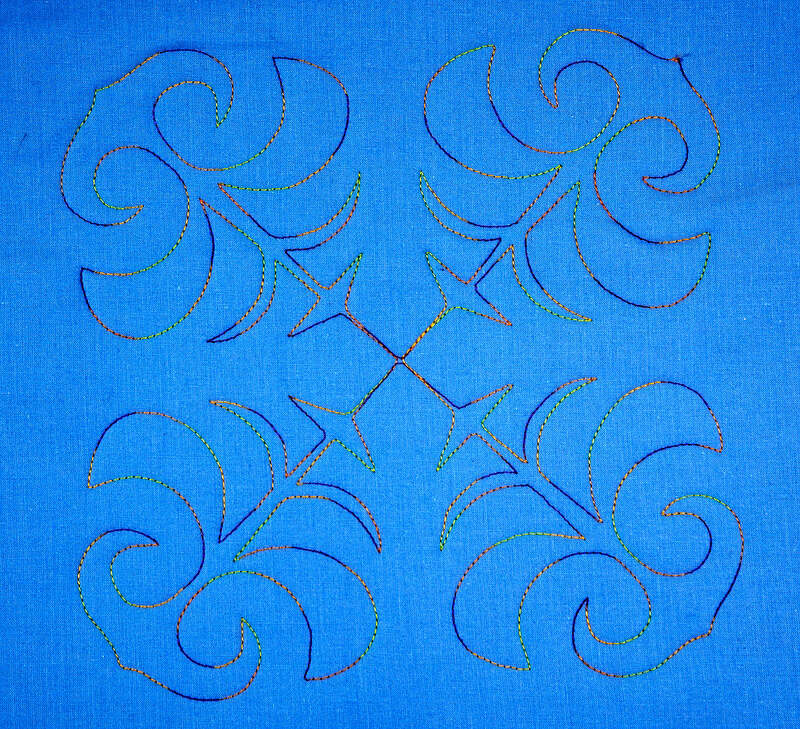 Quilt Magician is highly accurate with a stitch regulator top speed of 3000 stitches per minute. 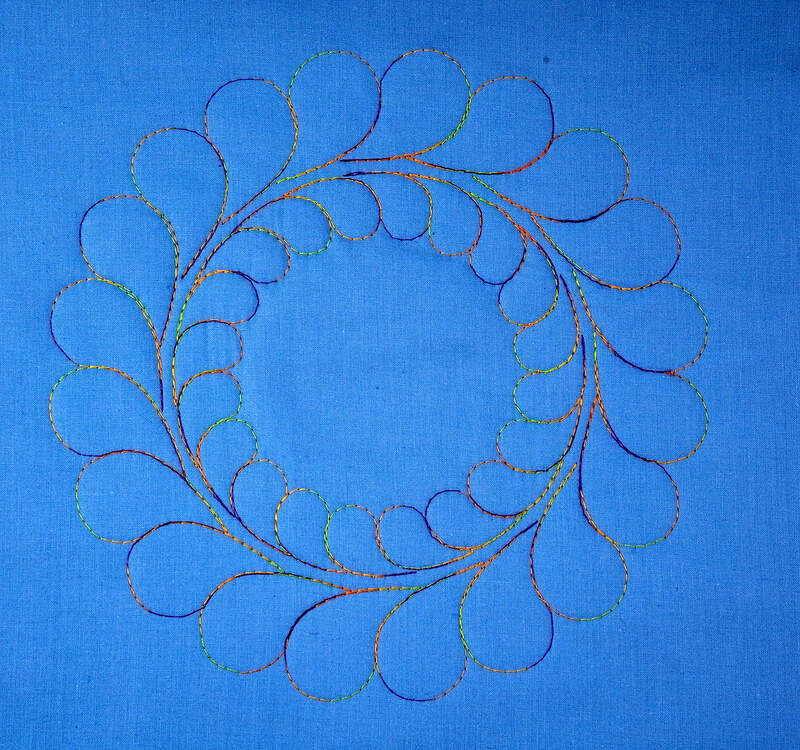 You’ll complete quilts faster than ever before without any stitch stacking points or long stitches showing through. Believe in Quilt Magician! 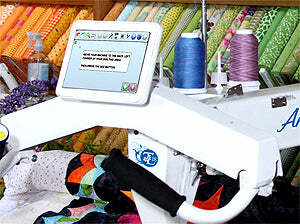 Quilt Magician can be attached to several different quilt machines. Ask your TinLizzie18 dealer if it can be attached to yours! 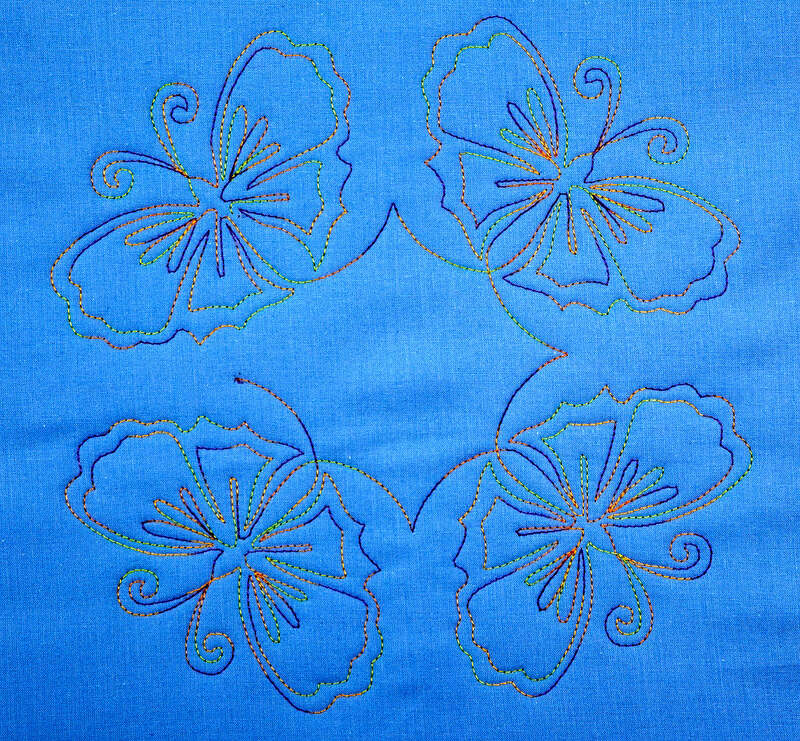 Tin Lizzie Quilt Magician Features. Positive lock connections directly to the stitch regulator. Internal high speed communication bus. Advanced features for better pattern control. Greater pattern selection & storage. Greater accuracy for more detailed patterns. Easy user interface with high visibility icons. Allows more user control over the machine. 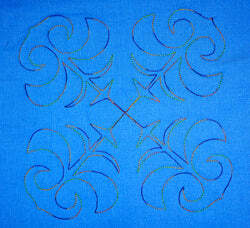 Tin Lizzie Quilt Magician Samples. Click on the picture to see a larger version in another window. Tin Lizzie Quilt Magician Information.